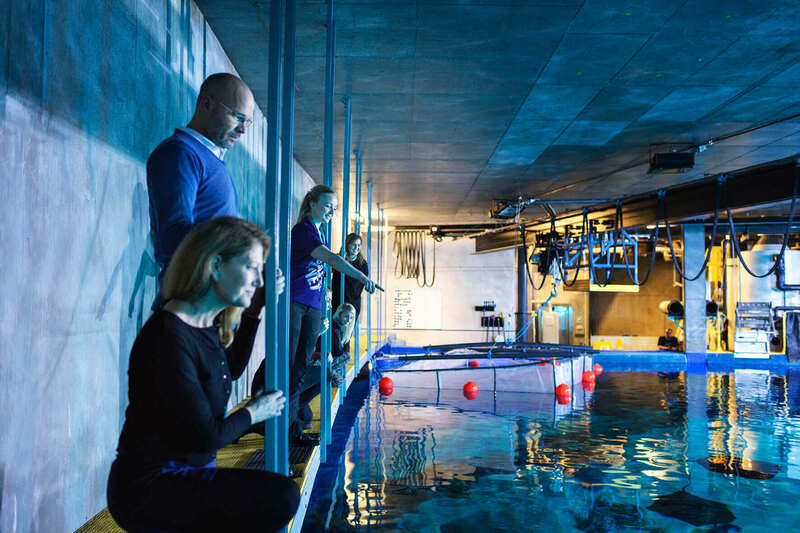 Northern Europe’s largest aquarium with thousands of amazing experiences. 7 million liters of fabulous stories. 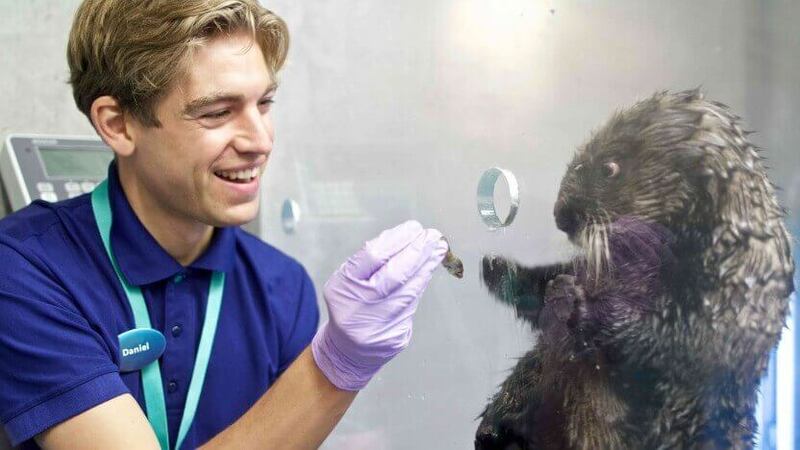 Nothing melts your heart like a hungry sea otter with his head cocked to one side, whiskers wiggling and paws outstretched expectantly. Dive with sharks. You get an experience of a lifetime.